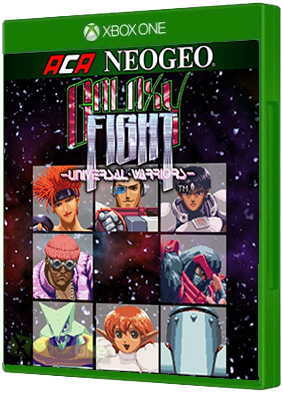 GALAXY FIGHT: UNIVERSAL WARRIORS is a fighting game released by SUNSOFT in 1995. 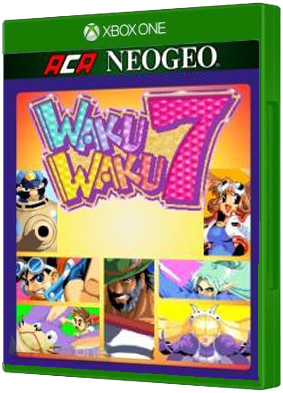 In the world that was destroyed by the destructors of the universe, eight warriors challenge to fight each other 's speculation.Please enjoy the world view of SF touch a..
"WAKU WAKU 7" is a fighting game released by SUNSOFT in 1996. Players will control characters who have one of 7 WAKU WAKU balls that grant wishes, and gather the remaining balls. Let's gather power in exciting gauge, and attack all over with a person..